Over the past six months, almost a thousand Tasmanians have given their time to tell us what they think. They have taken tours of our farms, joined us at community engagement sessions and completed an extensive telephone opinion poll. We truly appreciate your time, your honesty, your opinions and your thoughts on our business and the communities we share. What we have learned has become instrumental in creating a long-term plan for positive change. You told us you needed more information about our industry. 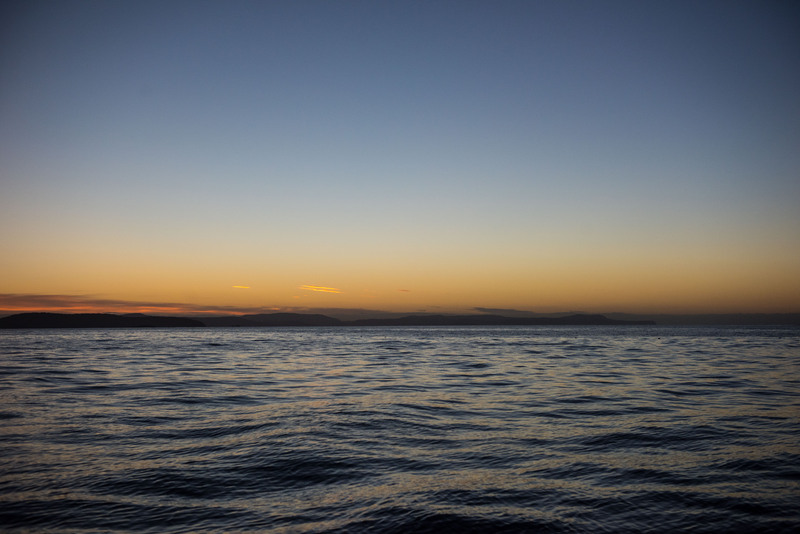 You wanted to know about our carbon footprint, our water quality monitoring, our farming footprint, the health benefits of salmon and how we compare on the global stage. 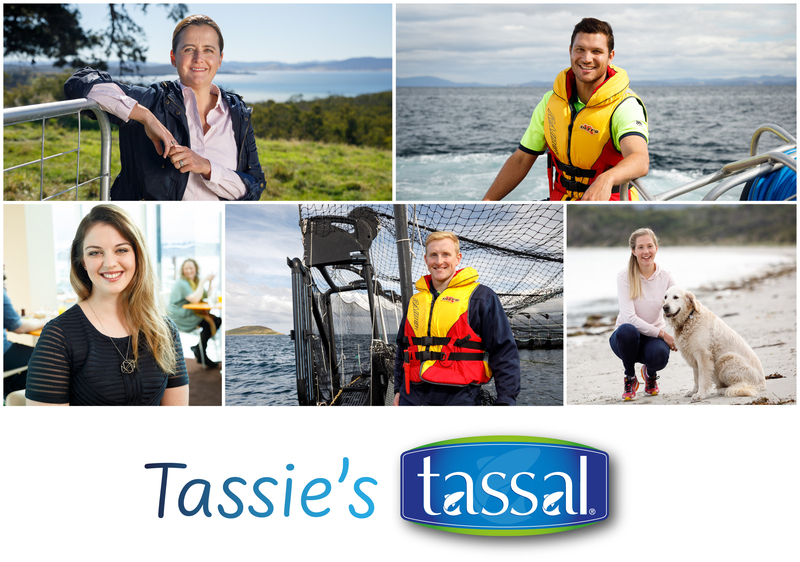 This has resulted in our new information campaign called “Tassie’s Tassal”.